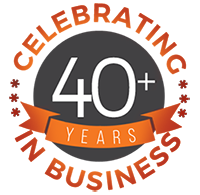 Professional Consultation & Site Surveys. 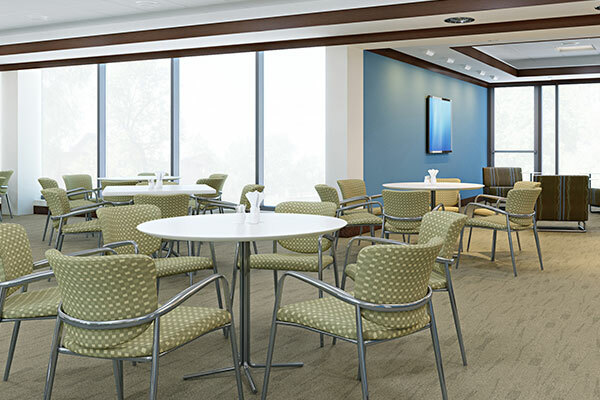 Enhance your space to leverage more contributions from your business or organization team. Whether you have new construction or an existing facility, our experienced crews can install practically anywhere. 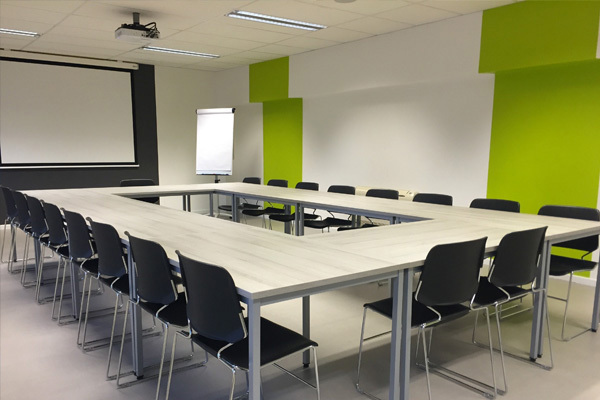 We specialize in conference and meeting rooms, training rooms, cafeterias, boardrooms, classrooms, lecture halls, churches, and more. Just one call handles it all. 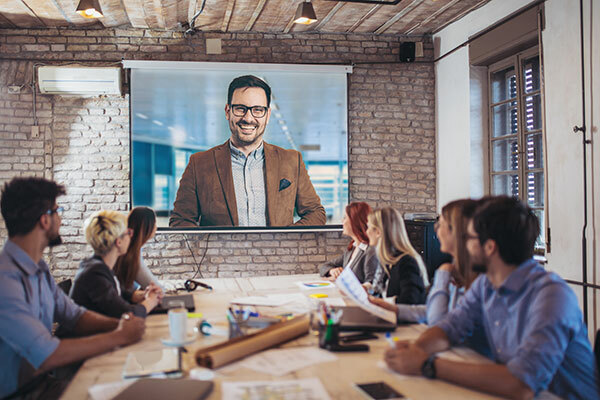 Deliver a video collaboration experience that brings users together and drive meaningful conversation for geographically dispersed teams. The benefit of having the entire team and executives interacting and sharing content is vital for today’s production teams both in-house and remotely. Providing a full integrated system to conduct seamless and efficent huddle spaces, reduces setup time and ensures punctual meeting start times. 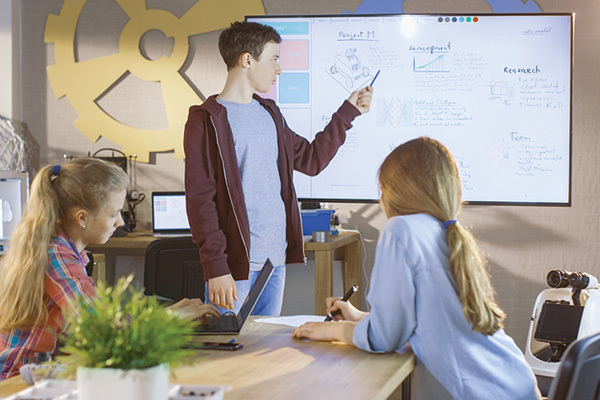 Interactive learning between the teacher and their class, facilitates open student sharing and communication that is key for today’s classroom environment. Having a multi-use facility allows flexibility but can also create challenges. The attention to acoustical engineering demands and saving money is key. 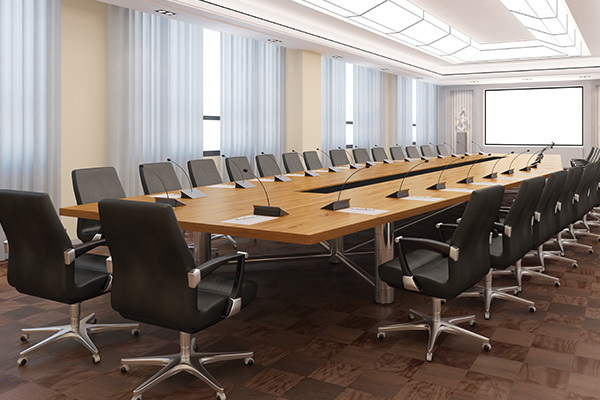 A telepresence solution encompasses a range of offerings to meet the needs of any meeting room, from small offices to large boardrooms and classrooms.